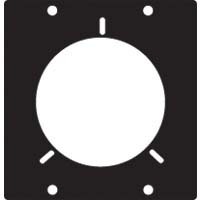 More on the Chief Raxxess Aluminum Hubbel Connector Plate (Black) HUB-1 below. 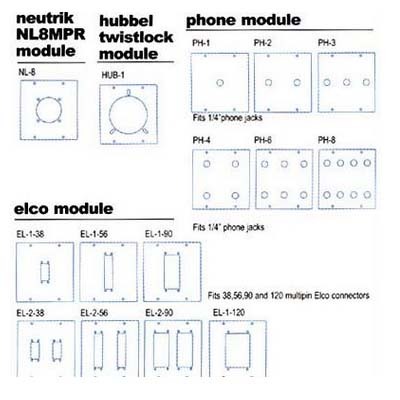 This modular system panel is designed to fit 1 Hubble connector. It allows you to easily make custom patch panels that are mounted in either rack mountable frames or wall boxes.